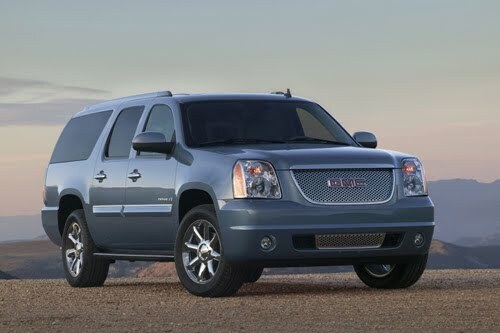 With hybrids, plug-ins and electric cars in the public consciousness--if not every driveway--the big, old-fashioned sport-utility vehicle seems a little out of fashion. 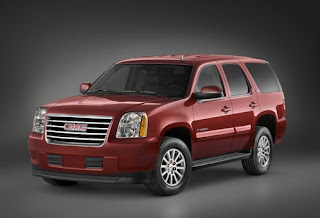 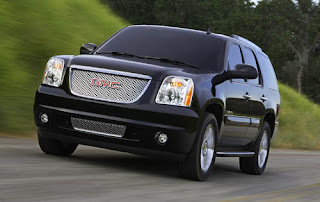 For some the full-size SUV still suits them best--and the GMC Yukon is a big SUV that suits many tastes with its handsome style, capable towing and hauling performance, and immense interior room. 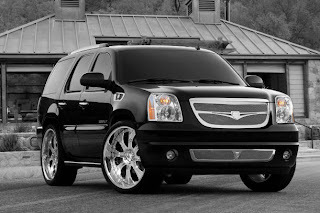 Though it's similar to the Chevrolet Tahoe and Suburban, as well as the Cadillac Escalade, the GMC Yukon lineup gets distinctive styling inside and out, a luxurious Denali trim level on the standard SUV or the long-body Yukon XL, and a Yukon Hybrid edition with good fuel economy. 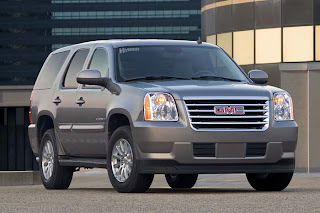 With those choices and with a base price of $38,000 that rises to more than $56,000, the GMC Yukon competes with the Chevrolet Tahoe and Suburban, the Cadillac Escalade, the Ford Expedition, the Lincoln Navigator, the Infiniti QX56, and the Toyota Sequoia.